Mar. 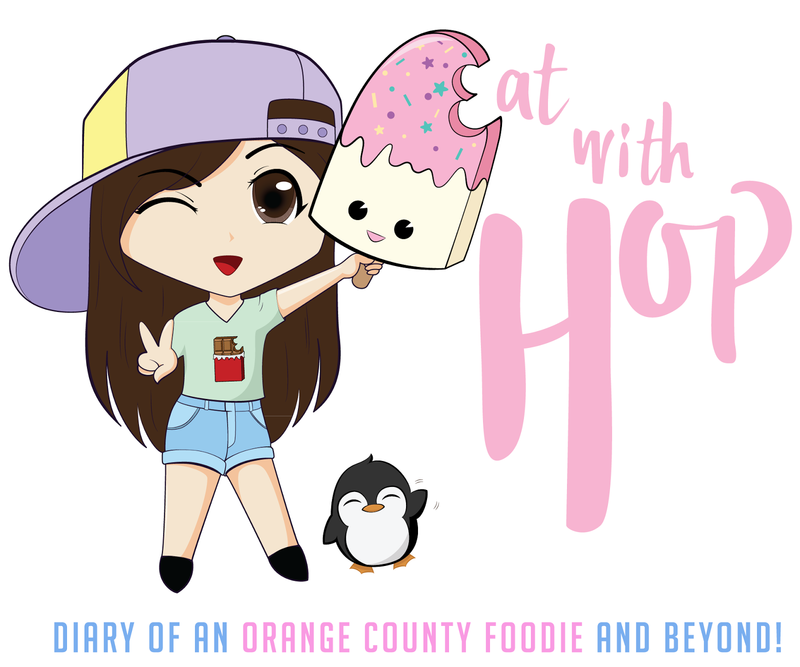 30 - April 6 | BOGO Free ALL Drinks @ SweetHoney Dessert - Garden Grove - EAT WITH HOP! SweetHoney Desserts is a famous chain from Hong Kong that specializes in hong kong style desserts and drinks! Some of my faves include their durian crepes! I also love their tofu pudding, shaved snow and jellies! I haven't tried much of their drinks though, but now y'all can get a chance to try their drinks at a discount. They only use fresh fruits daily to make all their stuff! How amazing!